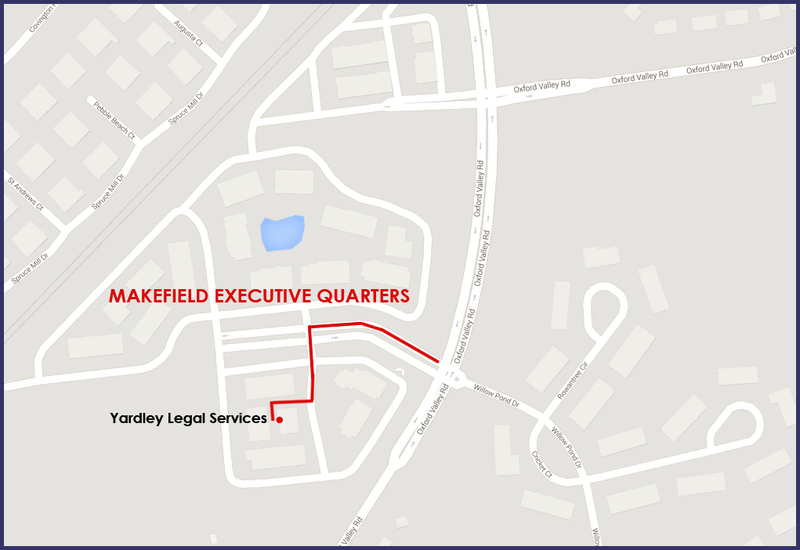 Yardley Legal - Real Estate - Yardley Legal Services, P.C. The firm provides complete real estate settlement services in Pennsylvania and New Jersey. Mr. Bane is also a licensed land title insurance agent in Pennsylvania. The firm has handled thousands of real estate closings including refinances. The firm has also prepared over 3000 wills and trusts for our clients, and handled hundreds of estate administrations, probate and non-probate.